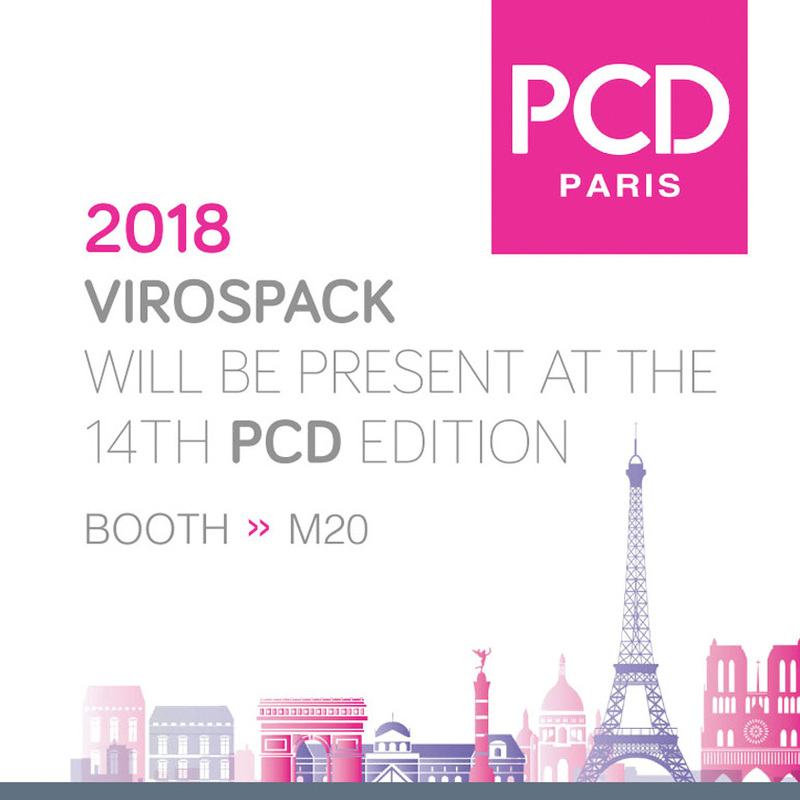 Come to PCD and visit our booth number M20 to see our new proposals in droppers and our wide range of standards easily customizable. 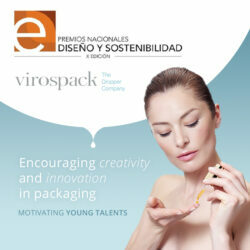 It will be a pleasure for us to share with you our latest innovation, a new concept of dropper totally developed in the Virospack facilities. 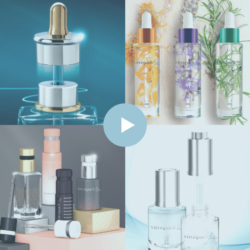 Committed to design and innovation, the company is dedicated to continuous improvement in response to the demanding markets and trendsetting the cosmetic packaging sector.